» What Should YOU and Roger Federer Have In Common? We’re all aware that we need to know where we want to go in order to develop a road map to get there. As a young tennis player, Roger Federer envisaged that he would be playing on the professional tennis circuit well into his 30’s. He’s certainly made that dream a reality! This year he turns 37 and, as I write this article, he has just captured his 20th Grand Slam title at the Australian Open. What a phenomenon! In business, as we achieve our goals we need to revisit our vision and dream even bigger – that’s what will inspire and motivate us. Roger Federer appears to have done exactly this, as in 2017 he devised and launched an international tennis event, the Laver Cup, in which a World team of selected tennis players competed against a European team. So successful was this event that it will now be held annually. It’s obviously Roger’s vision to manage this event once he hangs up his racquet. One of the risks of entrepreneurship is becoming obsessively focused on one’s business, resulting in potential burn out and neglect of other important aspects of our lives. When I was a full time corporate employee I worked for an MD who religiously arrived in the office at 8 a.m. and left at 5.30 p.m. His view was that if you had to work longer hours, either your job spec was wrong or you were not competent to do the job. Roger Federer has perfected the art of pacing himself. When he’s on the court practising, he’s fully focused. However, he also admits to having had periods where for 2 weeks he does not hit a tennis ball. This approach certainly seems to be a winning formula for him as unlike his rivals, Andy Murray, Rafa Nadal and Novak Djokovic, who have all had long periods off with injuries, Federer has been mostly injury free. Federer is obviously of the same belief. A couple of years ago, he persuaded former world tennis champion, Stefan Edberg to join his coaching team. Edberg’s contribution to Roger’s game has been invaluable and it heralded the beginning of a new winning streak for his mentee. Even though no longer his coach, Edberg is often present in the Federer team box at many of the major tennis tournaments, when Roger competes. In business one of the best ways for us to differentiate ourselves from the opposition is to build a brand and to promote it. To create a unique identity and reputation for our offering and the value it promises. Roger Federer has become an internationally recognised brand, with over 76 million followers on Facebook. He’s positioned himself as an ambassador for tennis who gives back to the community. Recently whilst playing in Perth at the Hopman Cup, he was willing to take time off from practice and visit Rottnest Island (off Perth’s coastline) to promote the event and the city. The selfie he took of himself with an ultra cute marsupial was featured on 9 international TV channels, such is his pulling power. 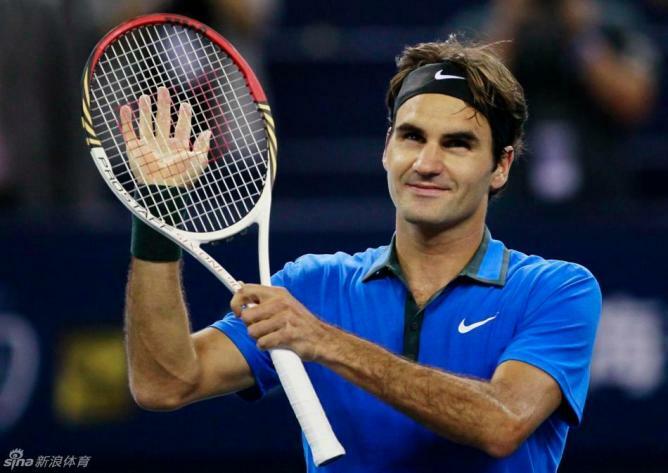 What Roger Federer qualities can you emulate to champion your business? Please leave your thoughts below. I’d love to hear your feedback. 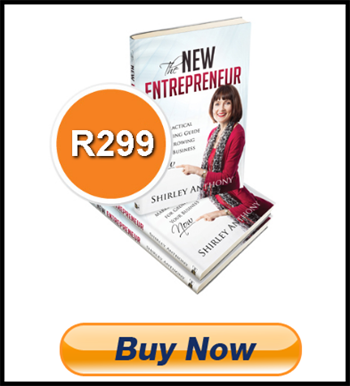 Previous Post My Gift to YOU… Next Post Present Your Price with Confidence! Great article and very topical! After watching Federer’s amazing achievement yesterday it was great to come into the office this morning and read this. Totally agree about his vision and really good to hear about his work / life balance. Thanks for the feedback, Dave! “In business, as we achieve our goals we need to revisit our vision and dream even bigger – that’s what will inspire and motivate us.” This is the powerful statement because most of the time we have the vision but we fail to make enough efforts to achieve it. It might be because most of our time we do not revisit our vision and in the process we lose focus.